A book that guides people through my identity guidelines. This branding book of myself shows the attributes that identify me. 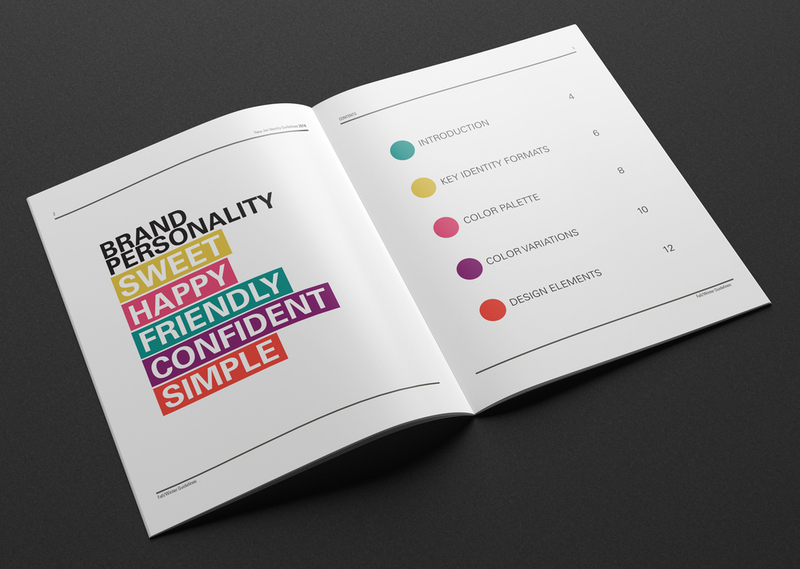 The book includes the brand personality, color schemes, design elements and some key identity forms.